 You and a guest are invited to Experience Amazing in every sense of the word. In true Lexus fashion, this magical night of luxurious discovery will surprise and delight each of your senses. Our Guest List Is Now Closed. Check out #LexusLakeridge to catch all of the excitement!